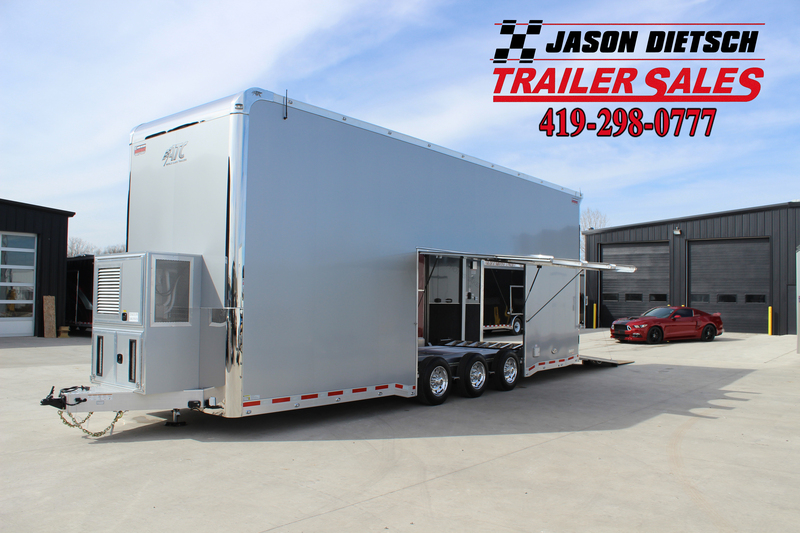 Welcome To Jason Dietsch Trailer Sales! We Are the Largest Open and Enclosed Trailer Dealer in Northwest Ohio! We’ve been in the trailer business for nearly 20 years, and we moved to our new location on July 9 2012. If you are in the market for a race car, stacker, specialty built, enclosed, dump, equipment, or utility we are your “GO TO” Dealer. With over 400 trailers to choose from and the right staff we can help you find the trailer that fits your needs.